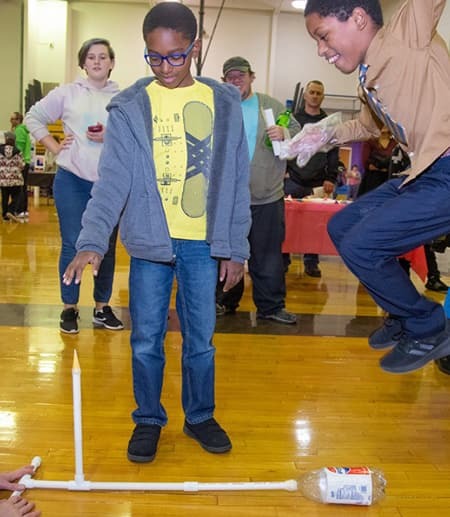 Science, technology, engineering and math (STEM) programs Cornell carries out all over New York state are helping children get a leg up in a wide variety of fields. 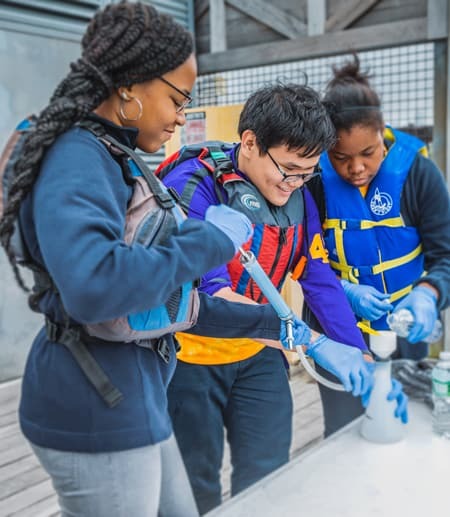 From space exploration to computer coding workshops to molecular biology lessons in the field, these programs enhance the educational experience and open up new career possibilities for thousands of students ranging from preschool age up through high school. This feature story on the Cornell Chronicle site details how STEM programs are inspiring kids across NYS. Students working in a hands-on environment gain valuable insight and experience.